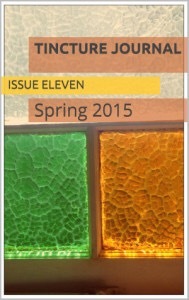 Very happy to have my poem Train to Quakers in issue eleven of Tincture Journal, you can pick up a copy here. Huge thanks to Daniel and Stuart. You can read Daniel’s editorial here. And a friendly reminder, as of April 2017, my first collection – BONE INK – is available here.